My cat Jerry (Springer) seemed to like it a lot. 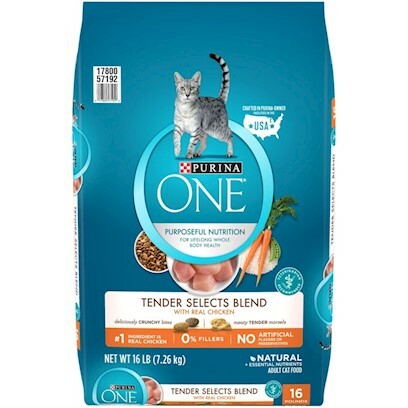 My Cat really loves his Purina food! Cat will eat every bite!